Mgarr Gozo - Offered exclusively with Remax, this unique opportunity to acquire a lot for development in one of Gozo’s most prime locations. This plot has a frontage of 9.5m (31 Feet) by 30.5M – (100Ft). Making it ideal for (Residential unite or a commercial outlet such as bar/restaurant and residential units on top. 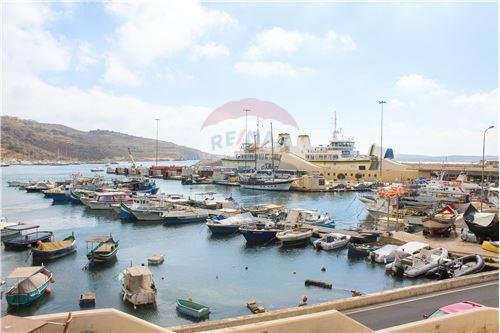 This plot has potential for a development overlooking the picturesque Mgarr harbor and breathtaking channel views. Highly Recommended.